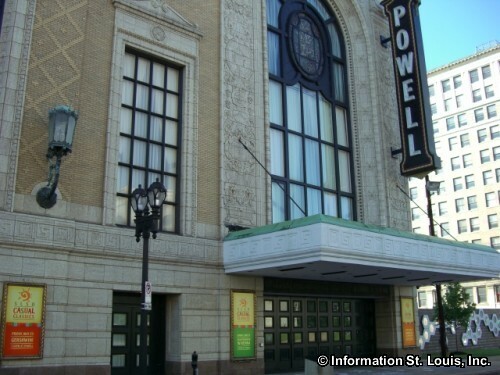 Lift Every Voice: A Black History Month Celebration at Powell Symphony Hall. This annual concert marks the 25th anniversary of the St. Louis Symphony IN UNISON Chorus. See website for more info and to purchase tickets.